A merry story full of cuddly pictures and farmyard fun to share. Clever dual-level text lets you read to your grown-ups while they read back to you. 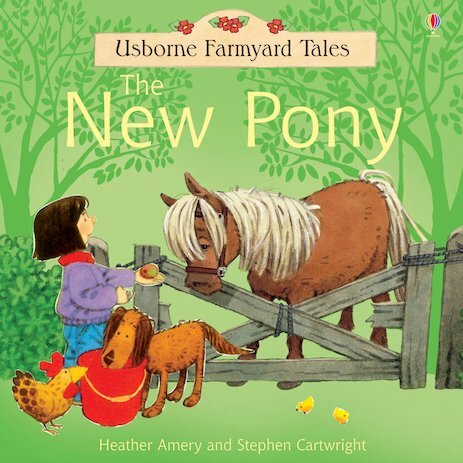 Farmer Stone doesn’t look after his new pony, so Poppy takes her apples to eat. But when the pony comes to stay at Apple Tree Farm, everyone’s happy – especially Poppy!